X Factor Australi reigning champ is doing his rounds in Australia and recently has covered two Justin Bieber songs. 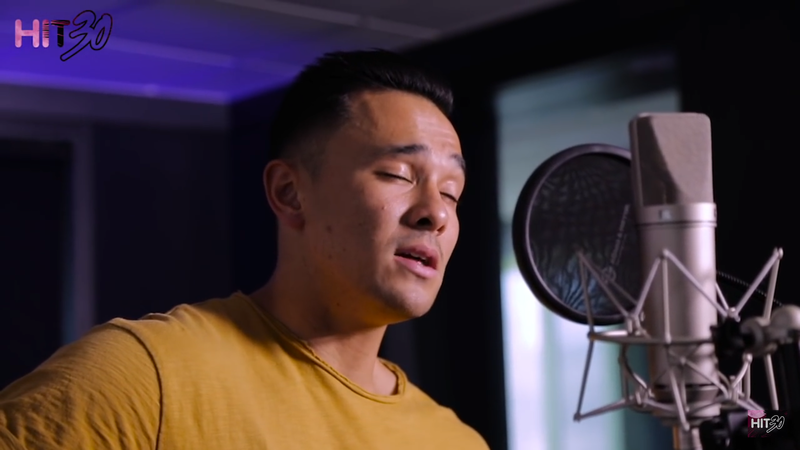 He did a Justin Bieber song during his run in X Factor Australia but Cyrus is going all acoustic in Bieber’s current hits, “Sorry” and “Love Yourself”. Cyrus has some gorgeous voice and I love him singing! Such a talented guy. 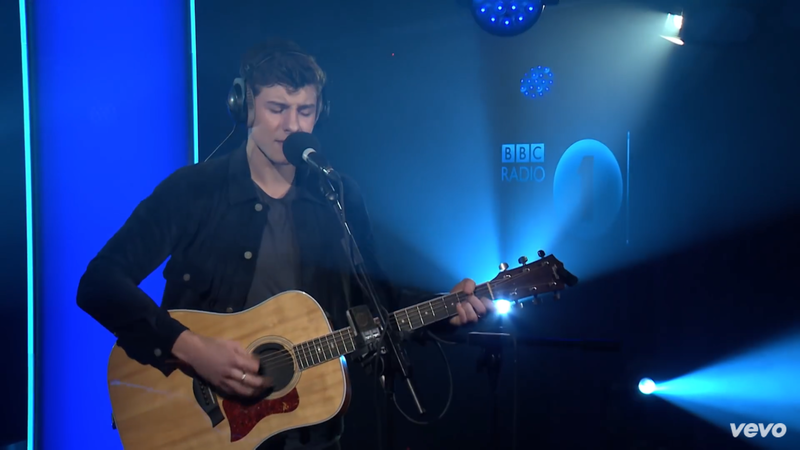 Shawn Mendes has covered fellow new artist and break out star of 2015, Alessia Cara. The hit song Here, which made a good wave and impact on radio is such an anti-social anthem. Shawn put his own texture on the song. 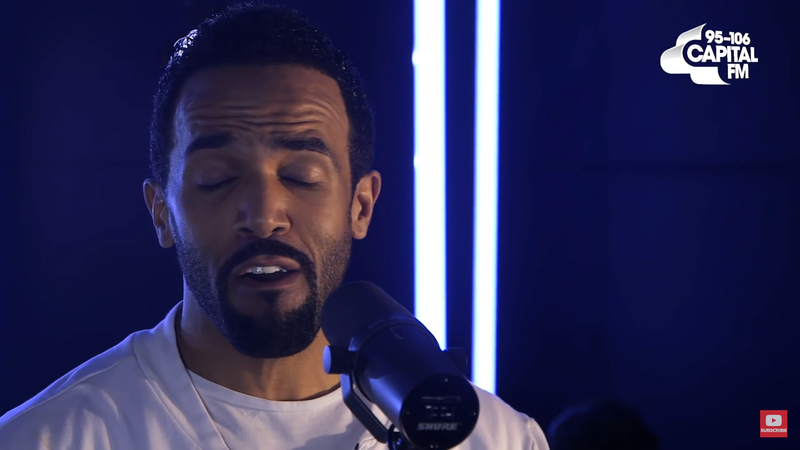 R&B singer Craig David recently dropped by Capital FM and did a fantastic cover of Little Mix’s latest single, Secret Love Song. It is a more upbeat tune cover and I like it! Olly Murs who was a product of X Factor UK covers his fellow X Factor UK alumna. 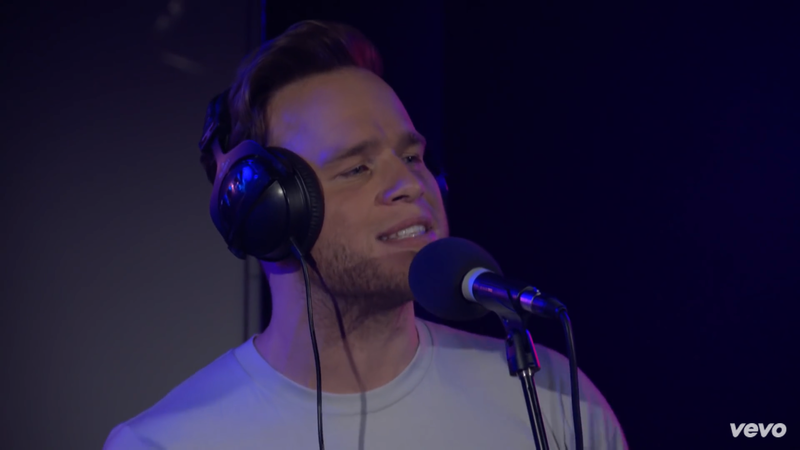 He did a cover of One Direction’s Perfect and we all know Olly can sing. This is a decent pop vocal from Olly! 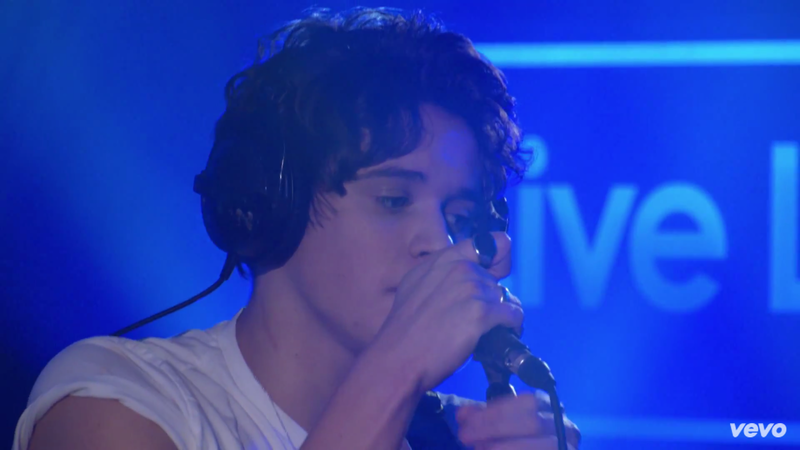 The Vamps covered Justin Bieber’s newest tune, Sorry. And it is so gooood! I genuinely like it with some pop-rock flavor going on. No this is not the most interesting arrangement or a fresh take but there is something solid and appealing in this cover that I like. 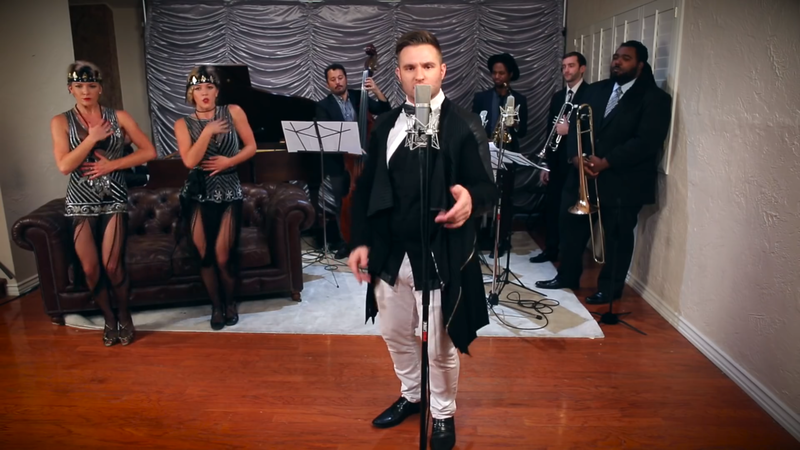 Blake Lewis, runner-up of American Idol season 6, teamed up with Postmodern Jukebox for this vintage cover of Sisqo’s “Thong Song”. It was a wonderful cover indeed. Blake sounded spectacular and the arrangement is tasteful and classic! Lovely. Here is another cover from power boyband, One Direction. This time the four piece lads took on Rihanna’s 2015 hit collaboration, FourFiveSeconds. 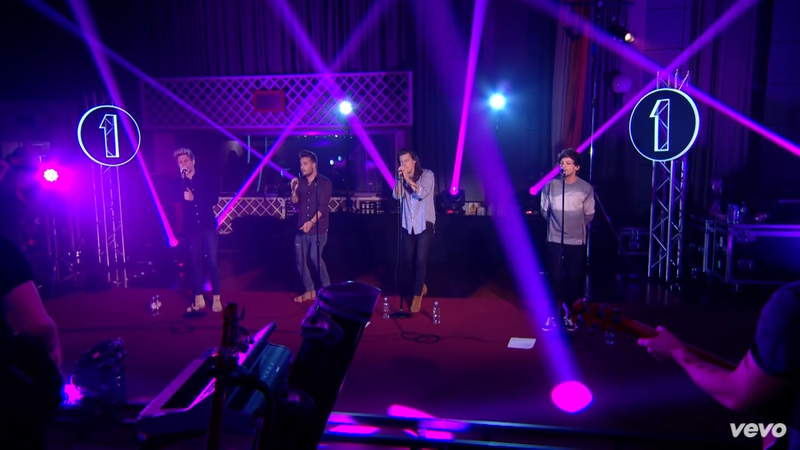 It was a fairly good cover from the boys.